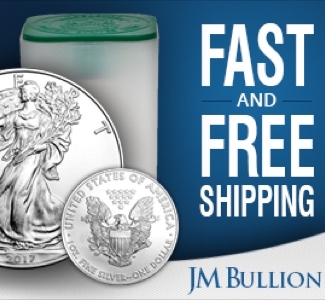 by Charles Morgan for CoinWeek…. 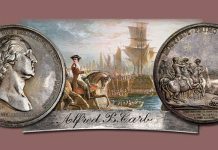 Stack’s Bowers’ Baltimore sales offer a wide range of numismatic items for collectors looking to add important new specimens to their collections. Continuing a series of historic paper money offerings, Stack’s Bowers will headline their impressive 13-session marathon sale with the third offering of the Joel Anderson Collection of Paper Money. This session kicks off on October 25 at 6:00 PM (EDT) and will be followed thirty minutes later with an impressive 225-lot Rarities Night sale. 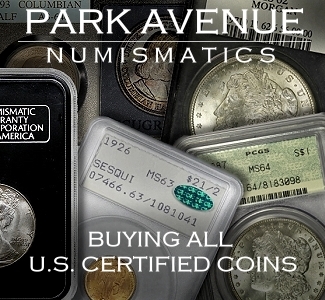 Stack’s Bowers will then offer three additional named sales: the Caine Collection of Federal Essays and Proofs, Part I, on October 25th, the John E. Herzog Collection of United States Paper Money, Part II, on October 25th, and the Archangel Collection of Colonial Coins and 1792 Coinage on October 26th. 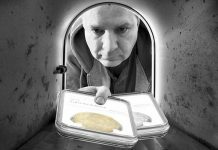 I have spent a considerable amount of time reviewing the contents of each sale and have prepared a four-part edition of Lots You Need to Know. I will recap everything we’ve covered in these articles with a special “Lot Preview” edition of the CoinWeek Midnight Stream on Friday, October 5th at 12:00 AM EDT. If you are not a night owl, you can check out an archived version of the program on our YouTube channel. We will also publish it on CoinWeek. Watching live is the only way you get to interact with me as I will try to answer questions related to the sale as time permits. 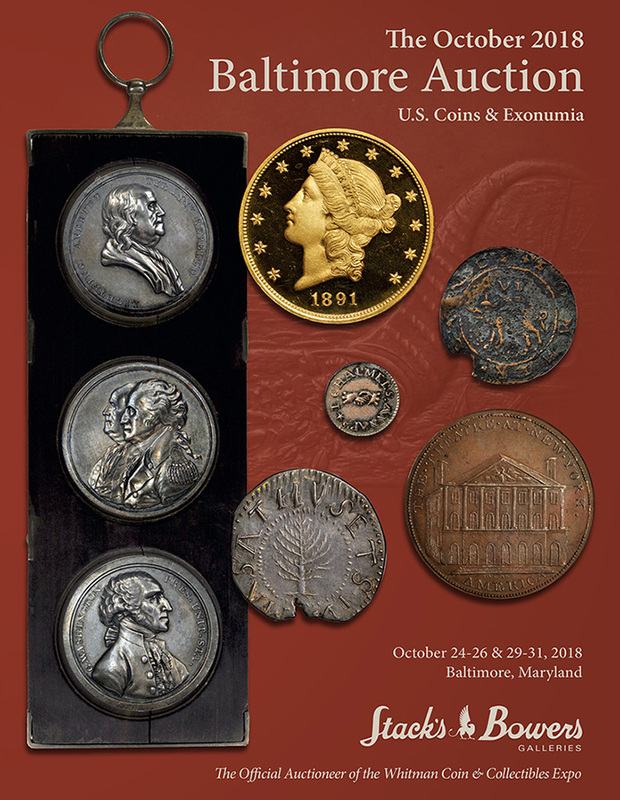 With this housekeeping out of the way, let’s break down five of the modern lots from Stack’s Bowers October Baltimore Sale that you need to know about. The 1943 copper cent has long captivated collectors of America’s long-circulating Lincoln cent series. It’s not hard to figure out why. 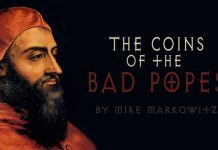 The coin, incredibly rare, was struck, apparently in error, and let loose into the wild. 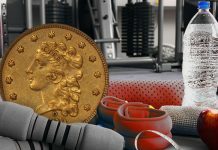 Searching for one in change was akin to a multi-generational treasure hunt and those that found them were richly rewarded as each specimen sold for a tidy sum well above and beyond the price paid for any cent struck during the small cent period. 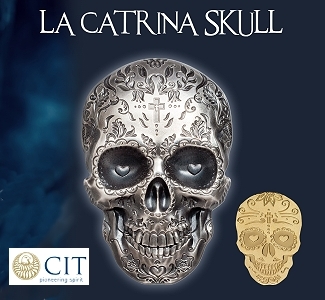 The reason for the coin’s magical hold on the imagination is immediately obvious. 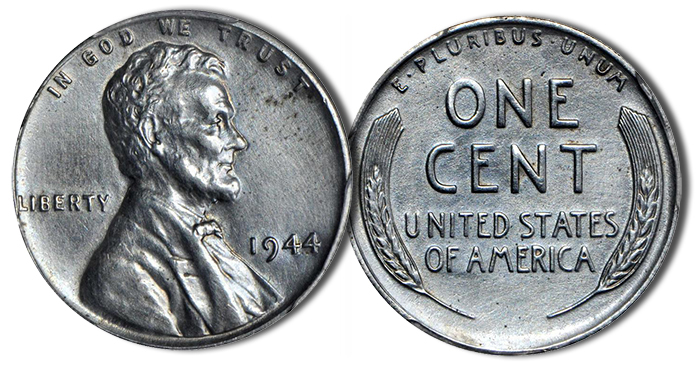 The composition of the cent was changed in 1943 as an emergency measure undertaken at the height of World War II. In the place of copper, the United States Mint produced one-cent coins out of zinc-plated steel. Upon release, the 1943 cents were an immediate curiosity and their silvery white appearance has fascinated collectors ever since. The reality that a few were also struck in the traditional copper alloy has enticed the most serious and well-heeled collectors to seek them out. In today’s market, better specimens of this mint error have sold for sums in excess of one million dollars. 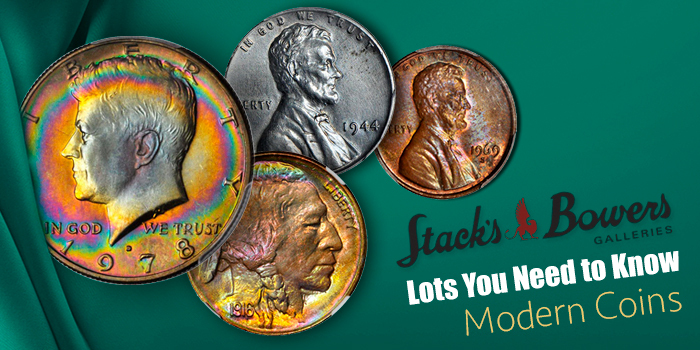 The present example offered by Stack’s Bowers is not the 1943 copper cent but is its next year later, and much more affordable counterpart, the 1944 “steel” cent. This distinctive mint error was first discovered in 1945 by collector Richard Fenton and only known to the larger collecting community until an article about the discovery of a second coin made the rounds in 1956. Less known than its 1943 counterpart, the ’44 is still exceedingly rare, with no more than 30 examples known, many in impaired, lightly circulated condition. The specimen that Stack’s Bowers is offering is certified as genuine by PCGS and has been marked as being Cleaned with AU details. The cleaning on this piece is unfortunate and apparent, but not nearly as unsightly as several examples that have come up for bid in recent years. This piece is also quite a bit more eye appealing than this corroded example that several years ago earned the PCGS grade AU55. We expect a winning bid of about $18,000 to $20,000. At this level, it will be worth every penny. 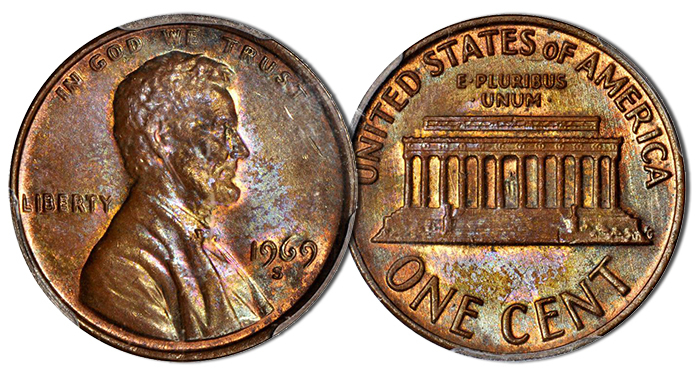 The 1955 Doubled Die Obverse Lincoln cent may be the coin that captured the imagination of an entire generation of collectors entering the hobby at the height of the Post-War Coin Boom of the 1950s and ’60s, but the 1969-S Doubled Die Obverse is by a factor of about 100, the rarer variety. Discovered in 1970 by two separate collectors in the summer months of 1970, the coin exhibits pronounced naked-eye-visible doubling on par with the ’55 and the ’72 and is the centerpiece of the series for specialists interested in building a complete Lincoln cent set by known and collectible varieties (no small task!). The coin’s eye appeal is apparent beyond the BN attribution that appears on the holder. 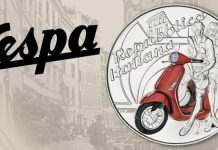 The coin shows hints of original mint red in protected areas, but this color is outlined by a splattered swirl of aquamarine, persimmon, and cinnamon. This same coin is the plate coin on PCGS CoinFacts, although a different lighting set up was used to capture the color on that image. According to the PCGS image, the coin hews slightly darker, although the aforementioned colors are still plainly evident. 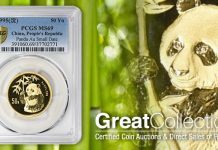 The market price for a coin like this is likely in the $36,000 to $38,500 range. A CAC-approved example in AU58 (with pleasing color) brought $28,800 in August and a rather unfortunate example in PCGS MS63RD brought $40,800 in April. Lot 2050: 1916-S Buffalo Nickel. MS-67+ (NGC). 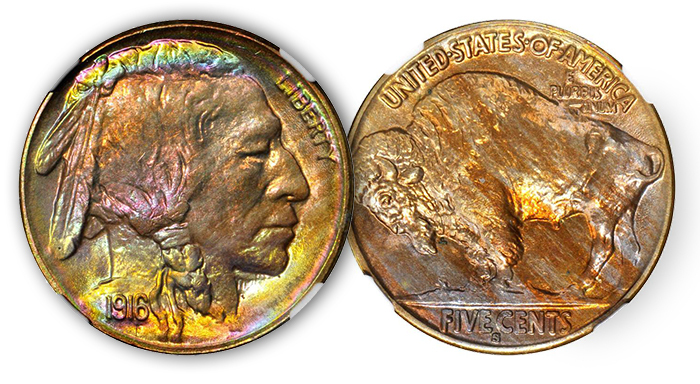 The 1916-S Buffalo nickel is hardly anybody’s idea of a major rarity, but the coin is one of the scarcer issues in Superb Gem. This piece continues to improve with age, as the last time we saw it was in 2012 when the Teton Ranch Collection was put up for sale. That collection was chock-full of monster buffalos and this coin was no exception. Then graded NGC MS67, the coin has since upgraded to MS67+. 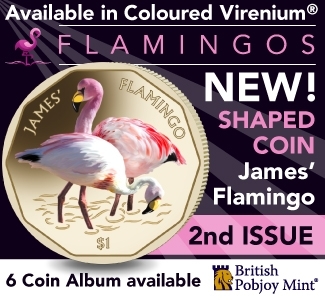 The coin’s vivid coloration defies description and is reminiscent of some technicolor reimagining what the Painted Desert might look like in a late 1960s Tom Wolfe novella. The coin brought $14,950 in 2012. Do not be shocked to see this one exceed $30,000 by the time the last bid is recorded. Lot 560: 1978-D Kennedy Half Dollar. MS-64 (PCGS). MS-64 Kennedy Half dollars struck at the Denver Mint in 1978 are hardly worth much more than the convenience fee a dealer might expect for the effort necessary to individually throw one in a 2×2 coin flip. 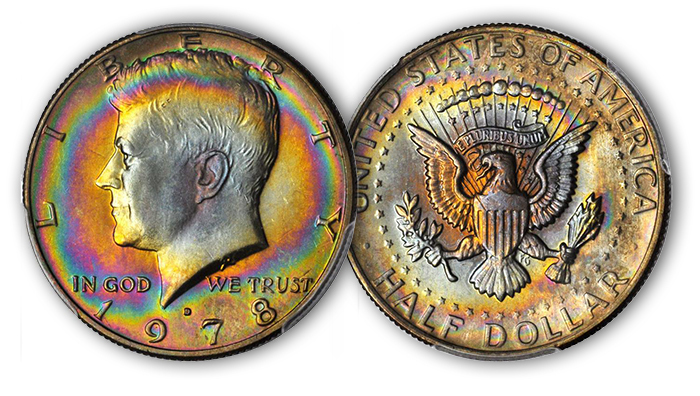 What “earns” this rainbow-toned example the grade is a deep diagonal cut on the top left corner of the federal shield on the reverse, and few tiny ticks here and there on Kennedy’s neck and hair. What will earn this piece a substantial premium is the aforementioned rainbow toning, which is strongest on the obverse but pleasing all around. 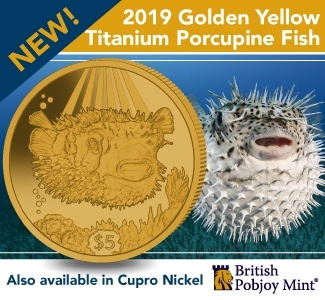 That will likely make this otherwise common coin uncommonly expensive. As for the hammer price on a piece like this, it’s foolish to predict. A hundred, a few hundred? Does it even matter? I have several Susan B. Anthony dollars with similar toning patterns. Some gem. Some slightly better. I’ll be watching this lot closely. I’m sure there are more than a few collectors out there who have already taken notice of this piece. One of them will win it. Readers familiar with the total breadth of my writing know that I am actually bullish on 20th century American coinage, including issues of the clad period through the early 1980s. 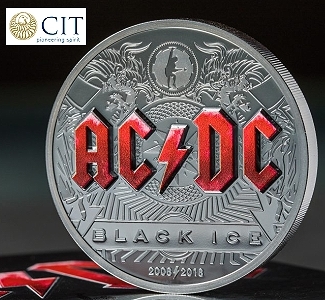 As the hobby evolves to focus its energies on the interests of Generation X collectors, an elevation in the esteem the industry has of the coinage of the latter half of the 20th century will become even more apparent than it already is. In that vein, 1970s coinage, especially pieces with character, are a worthwhile collecting area. The coinage of this decade is distinctive… and important. And this example might just be the most valuable MS64 1978-D you’ll ever see. 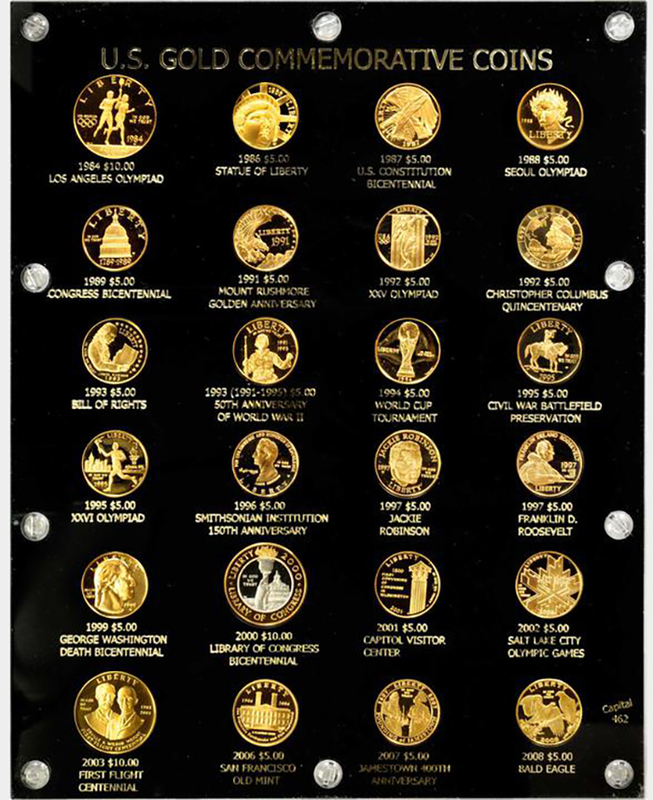 Lot 1646: Complete Type Set of Modern Commemorative Gold Coins. Proof Deep Cameo (Uncertified). This gold coin set comes housed in a different type of plastic than what we have become accustomed to seeing at a major coin auction. Housed in a black Capitol 462 holder and spanning more than two decades of releases, this set contains one Proof example of first 23 gold issues struck in the modern commemorative coin series plus the bimetallic $10 issue, which is struck in gold and platinum, and issued in the year 2000. The designs cover a lot of ground, and include some designs which are among the best issued in the series, including Elizabeth Jones’ spectacular sculpt of the Greek goddess Nike; James M. Peed and John Mercanti’s 1984 Olympics obverse; and Laura Gardin Fraser’s “better late than never” Washington obverse, struck in 1999 to honor the Bicentennial of the first president’s passing. There are clunkers, too. Not all of our modern commemorative issues were particularly well-conceived or well-executed. 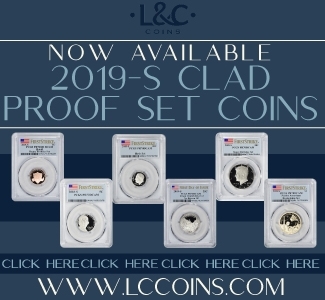 The beauty of this presentation, however, is that each piece, whether a classic or not, is duly assembled, professionally arranged, and evocative of an era of coin collecting where the goal of filling holes and completing a set was what mattered. In that context, this set is truly stunning and a joy to behold! And that’s worth spot plus a small numismatic premium, is it not? I have a 1969s double die penny coin where can I sale it?and if is authentic,is it really worth that much ??? ?